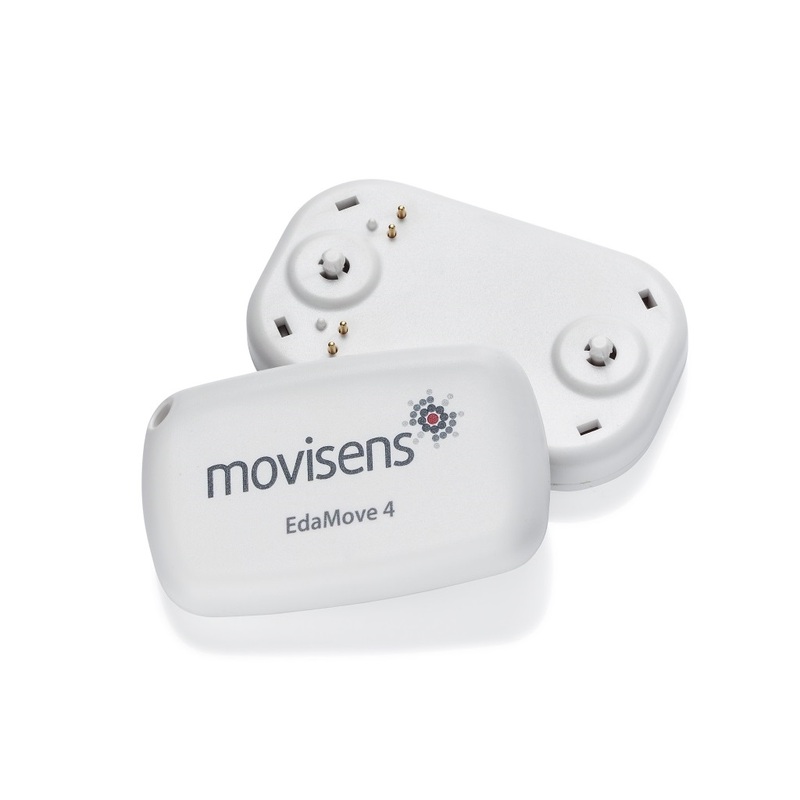 As part of the new sensor generation, the EdaMove 4 takes the proven qualtiy of the EdaMove 3 and incorporates the most sought after improvements from extensive discussions with researchers in the field. 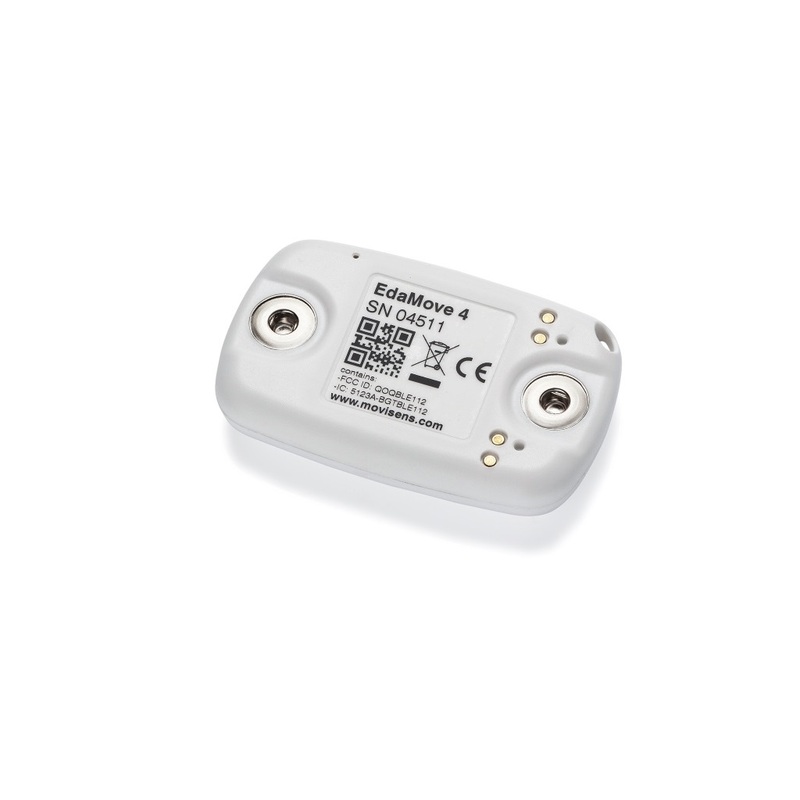 Broader research applications: Already a class leader in quality data acquisition for many research areas, these improvements expand the EdaMove 4's research capabilities. 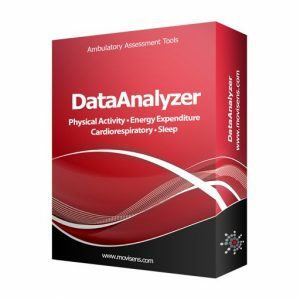 All the while remaining the best choice for researcher's requiring high quality ambulatory EDA and physical activity data. 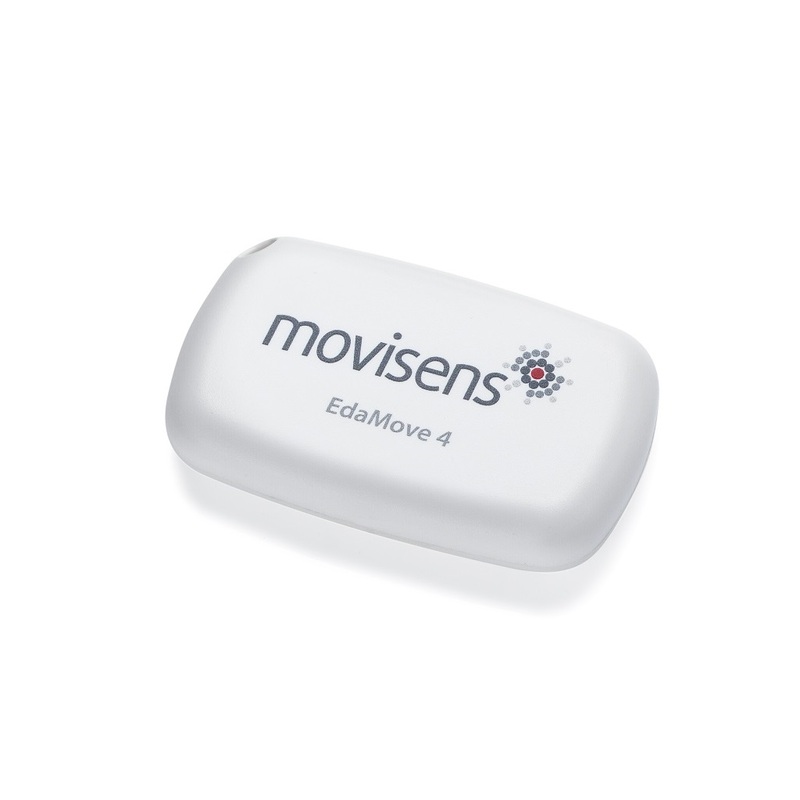 The EdaMove 4 provides researchers with the most comprehensive tool for recording and analysing Electrodermal (Galvanic Skin Response) and physical activity. 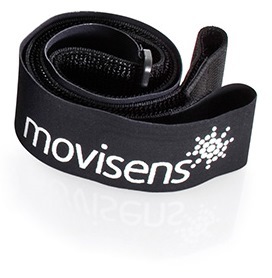 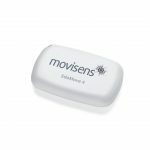 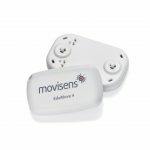 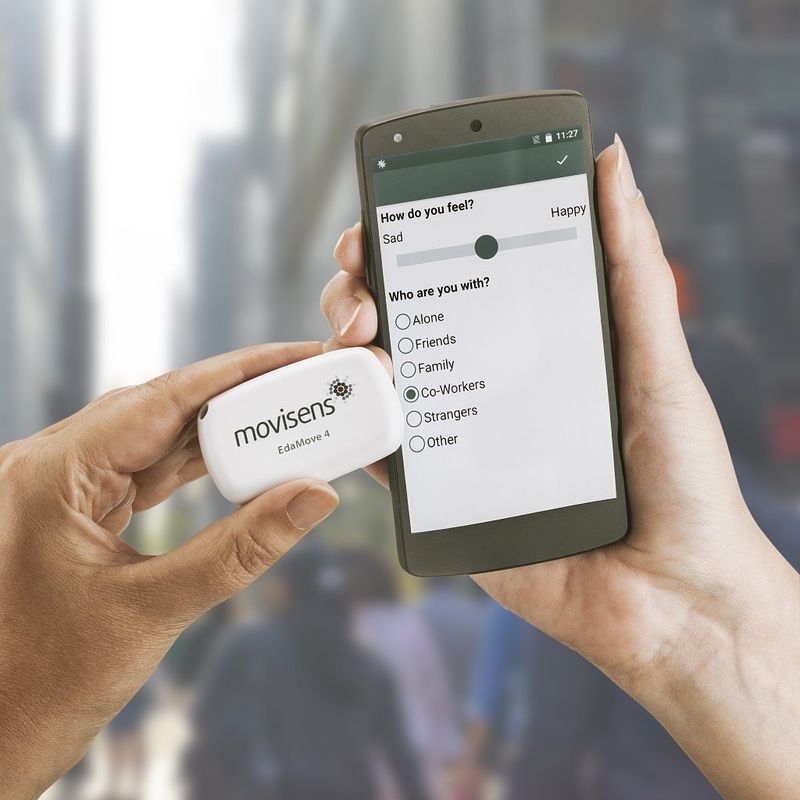 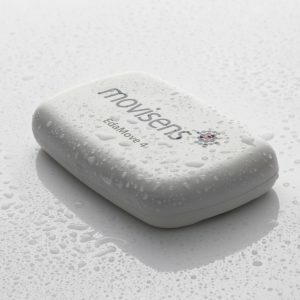 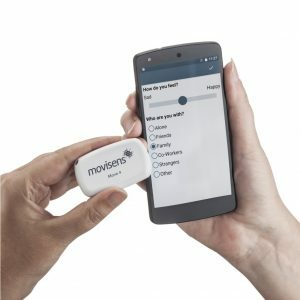 The sensor combines our world-class 4th generation accelerometer, a high-quality EDA sensor and a Bluetooth Smart interface that allows the sensor to interact with our Experience Sampling platform, movisensXS to trigger questionnaires based on changes in physiological parameters. 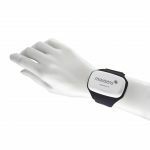 Capable of capturing up to 4 weeks of data, the EdaMove 4 allows researchers to isolate and understand emotional affect with greater clarity than before. 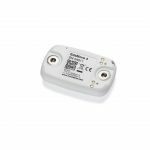 A new electrode based attachment system ensures an efficient and durable connection, recording a high quality signal with minimal effort. 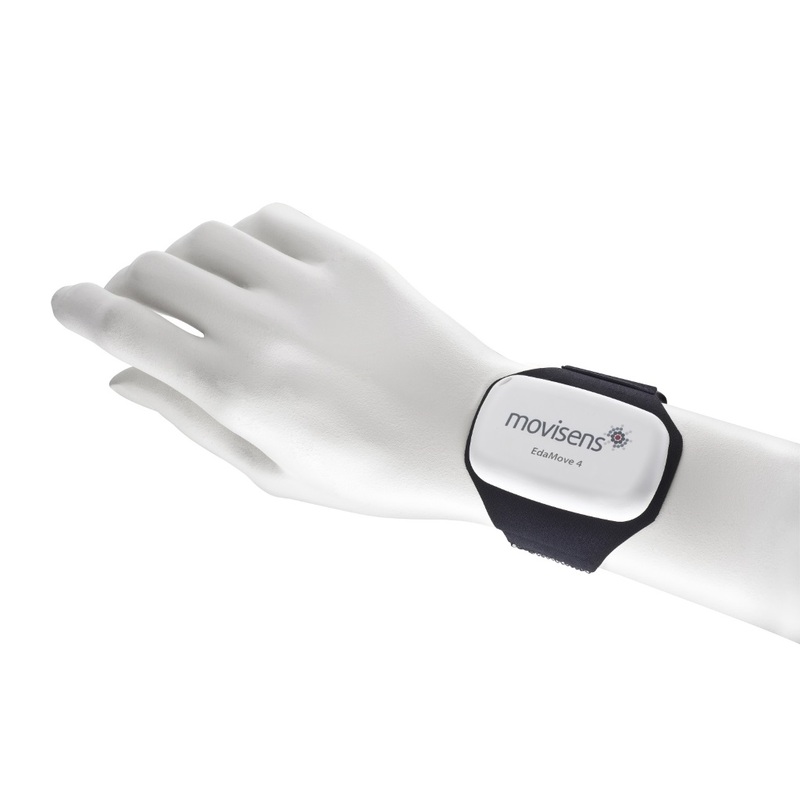 In addition to the EDA signal that allows the caluclation of secondary parameters like skin conductance level (SCL) and skin conductance responses (SCR), the sensor acquires the raw data of the 3D acceleration of a participant, thus also allowing the calculation of activity parameters such as activity intensity with the movisens DataAnalyzer. 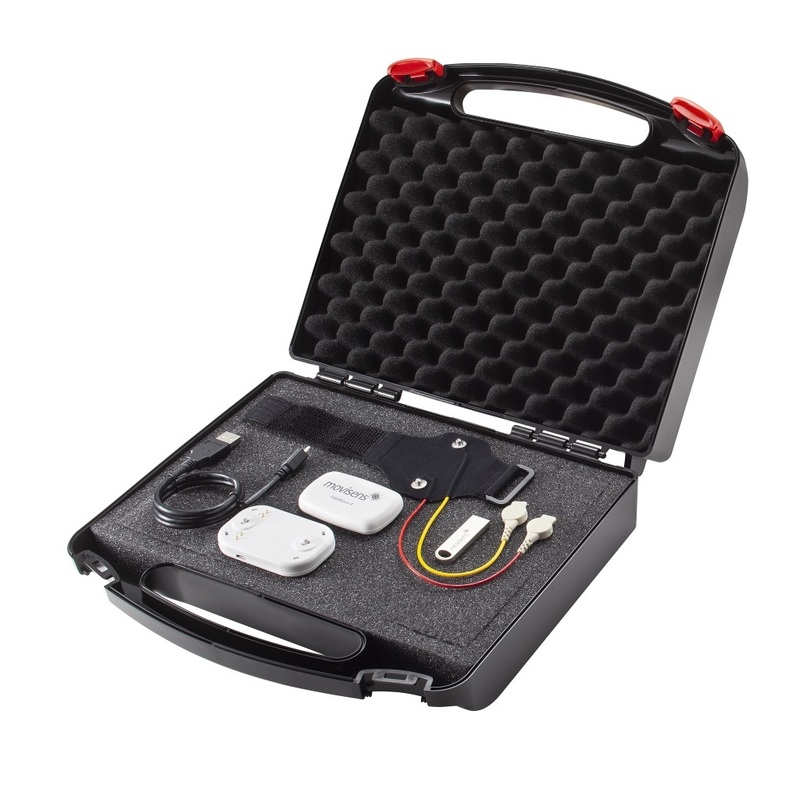 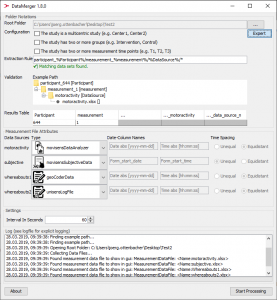 The additional recording of angular rate, temperature and barometric air pressure enable the swift discovery of and isolation of many of the typical artifacts that plague EDA data captured by standard ambulatory measurement systems. 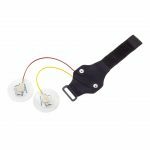 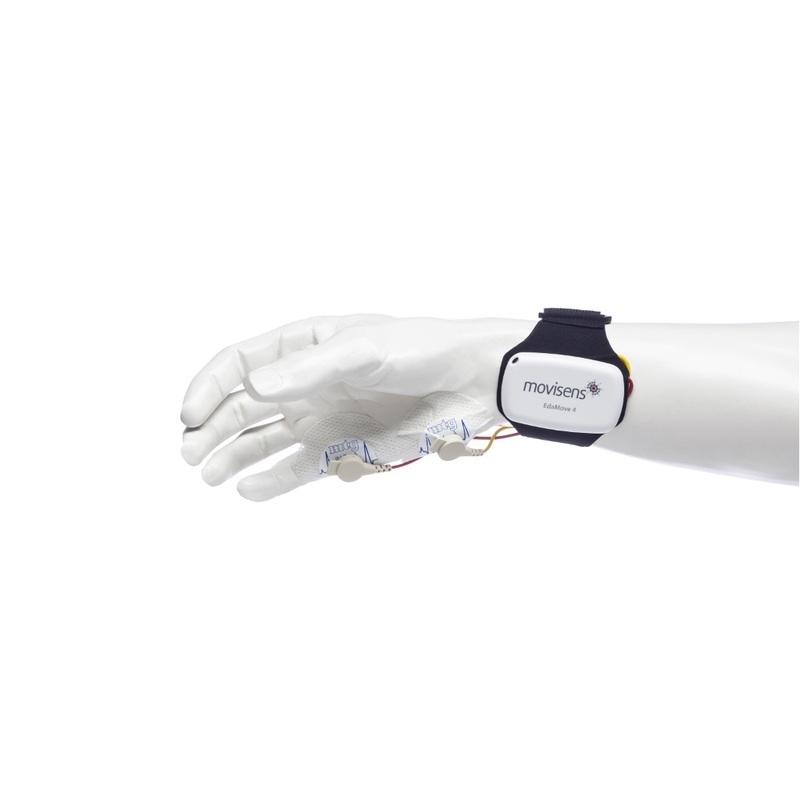 The EdaMove 4 connects to a comforable textile band worn on either the wrist or ankle, increasing participant comfort and compliance, and also providing greater measurement quality for researchers.